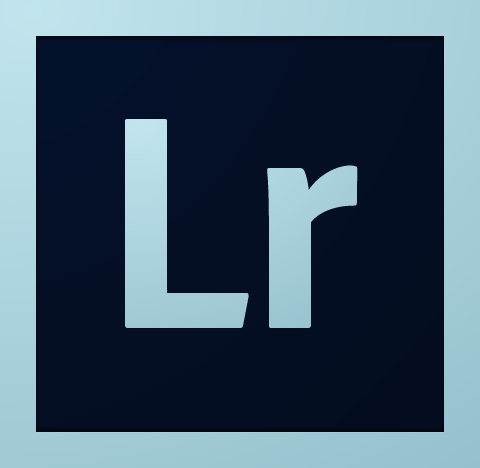 Adobe today released a new version of its Lightroom and Camera Raw. A while back, we could already play with the release candidate of Camera Raw, but now Lightroom users can also benefit from the added features. Compared to the release candidate, the final version contains support for a number of additional (Sony) lenses as well as additional bug fixes. Please note – the profile for the newly added Canon EF 16-35mm f/4L IS USM lens is not automatically located when applying lens profile corrections. This is a bug and we will fix it in a future release. The workaround is to: Manually select the profile and choose “Save New Lens Profile Defaults” in the Setup menu on the Profile tab. From then on, the lens should automatically select when the profile is enabled.